This summer has been huge for Leslie Jones in terms of her thriving television and movie career. Unfortunately it came with unwanted Twitter hate, and a hacking scandal. But knowing Leslie and her fearless attitude — she was going to hit back big. With the help of some fresh SNL writers and cast members, the show created a Mr. Robot digital video that jokes openly about her Twitter hack. …not be able to take everything that happened to her in stride? Instead of being pissed off and sad, the entire cast came together to make something! The Mr. Robot sketch pokes fun at Leslie’s age and her use of outdated technology. Her personality shines through in every scene. Leslie is silencing her critics by working harder and looking FINE AS HELL! 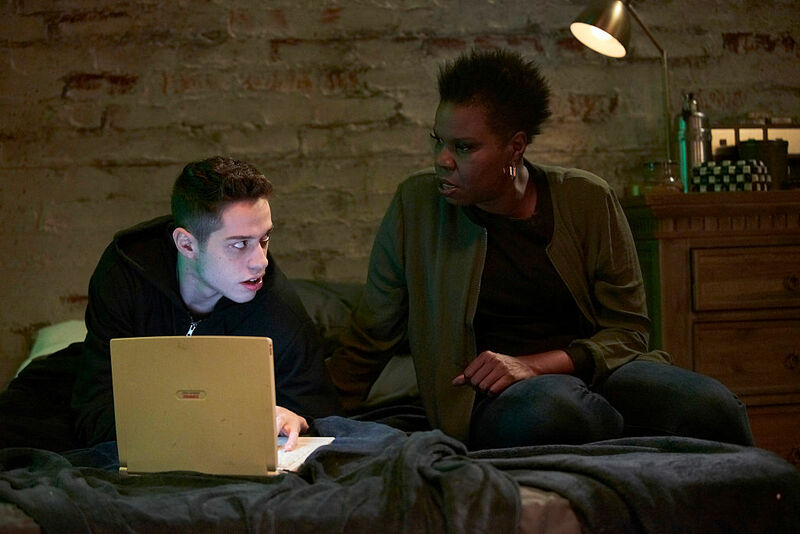 In conclusion, Leslie Jones has more talent and charisma on her worst day than any hacker or Twitter troll has on their best day. We will be seeing a lot more of her for years to come, and Leslie deserves only the best.